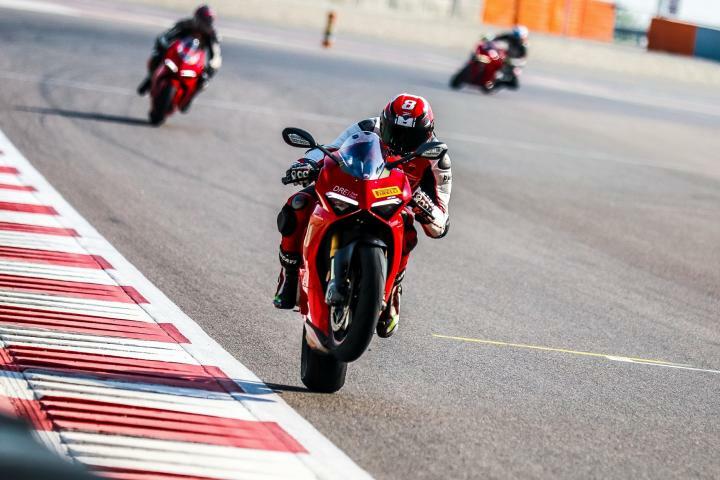 Ducati has announced its first Ducati India Race Cup that will be held in October 2019 at the Buddh International Circuit in Greater Noida. 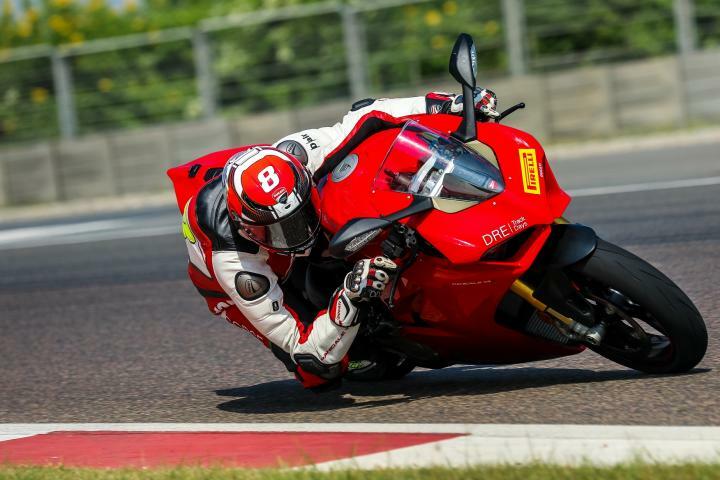 The Ducati India Race Cup will be held alongside the Volkswagen Ameo Cup race. A qualifying round will be held on October 5, 2019 followed by the main race on October 6. The event is open to Panigale and SuperSport owners only and entry forms will be available on the Ducati India website shortly. Ducati also organizes Ducati Riding Experience (DRE) Track days in India. The first such event was held on October 13, 2018. The bike maker is working on having certified DRE instructors in India to provide training to riders before the race.